The conglomerate's third quarter sales grew 5%, with slight improvements across all areas. Just days before SIHH 2017 is due to open – the event is dominated by Richemont’s subsidiary brands like Cartier and IWC – the Swiss group got a slight respite in its third quarter results, after a dismal first half that saw profits fall by 51%, leading to drastic management changes. Sales for the third quarter that ended on December 31, 2016, traditionally a period with strong performance thanks to the holidays, rose 5% globally compared to the same period a year before. European sales were up 3% thanks to the weak sterling pound driving UK sales as well as good demand for jewellery. And in Asia sales were up 10%, with China and Korea being responsible for the positive showing, though Hong Kong and Macau continued their downward slide. Another trend that continued was the divergence between the performance of retail stores (meaning boutiques owned by Richemont itself) against wholesale (authorised retailers). While retail grew 12%, wholesale declined 3%, illustrating the continued pessimism of watch retailers. 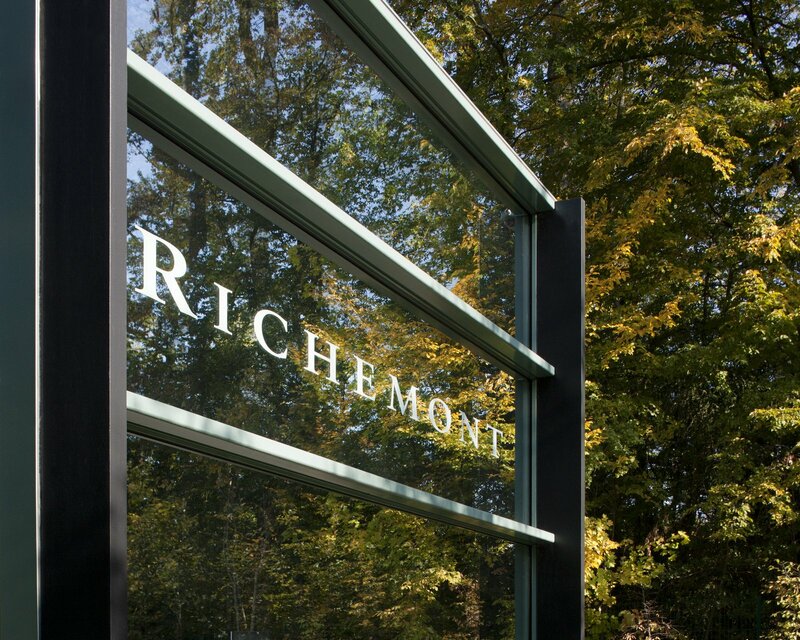 Most of Richemont’s wholesale revenue is from watches, while jewellery is sold exclusively through its own retail stores. That was also reflected in the results by segment: the jewellery division grew 8%, while its watchmakers collectively saw a 2% fall in sales. Because the uptick in the third quarter was marginal, sales are still down 6% for the first nine months of the financial year. The next quarter is not likely to change that. Full year results will be announced in mid May.